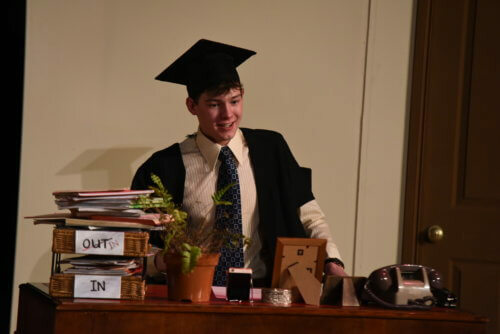 Congratulations to the Sixth Form cast of last night’s excellent production of ‘Schoolboy Errors’. 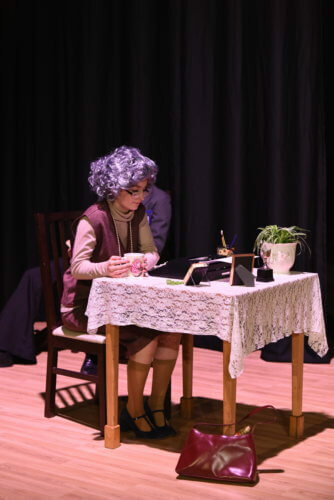 This year’s Sixth Form directed play was written by Mr Collinson and directed by Head of School, Evie Wateridge. 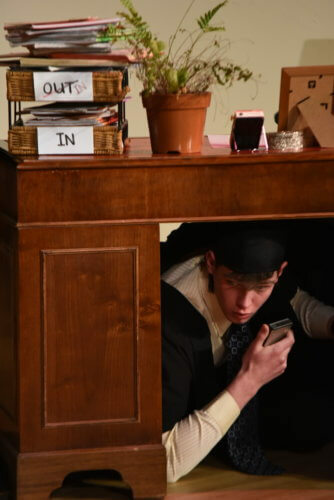 The farcical play, set in a school in the 1970s, where the entire staff body go on strike on the same day as the school inspection, provided an evening of entertainment and hilarity for the packed auditorium.